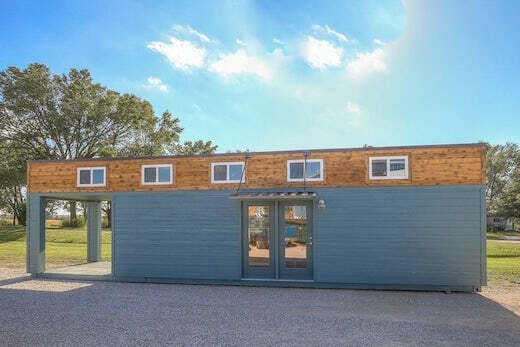 This shipping container tiny home was designed in a very unique way, which makes it both stand out from the crowd and quite spacious. 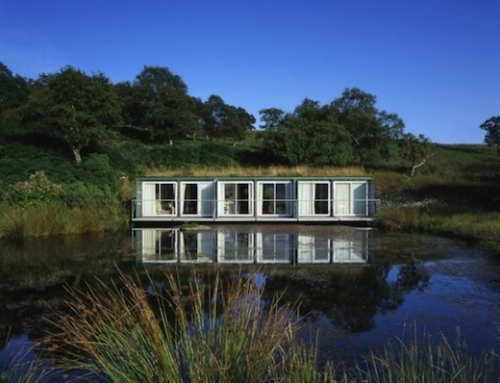 It was built out of a single container, and designed by the firm Custom Container Living, which is based in Archie, Missouri. 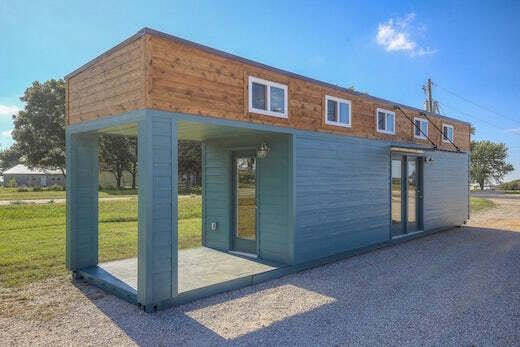 This tiny home, which does not yet have a name, has a total floorspace of 312 sq ft (28 sq m) and they used a standard 40 ft (12 m) shipping container to build it. 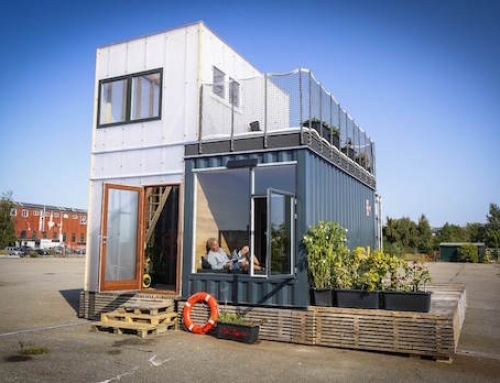 They left the container in pretty much the original condition, though they added about 30 inches (76.2 cm) to its height, so they could build two lofts. 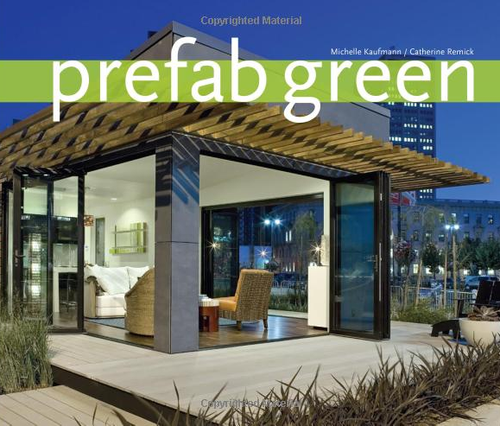 They also cut away one of the end sections of the container and created a front porch out of it. 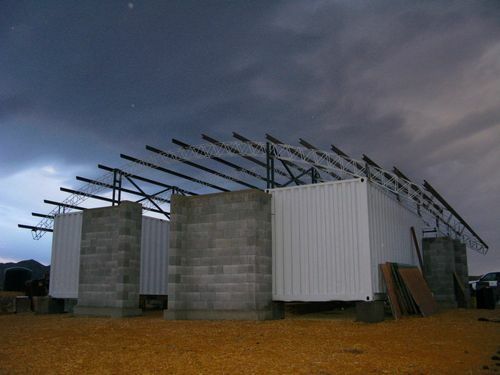 The only other modification to the container they made was cutting out sections to install the doors and windows. The interior appears quite spacious and is comprised of a living area and a kitchenette. 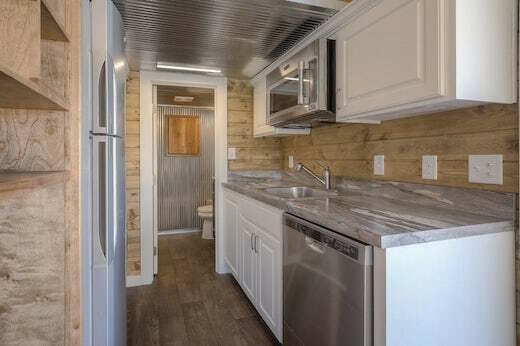 The latter is equipped with a fridge, a dishwasher, a washer/dryer combo unit, a sink, and a microwave, but there is no stove. 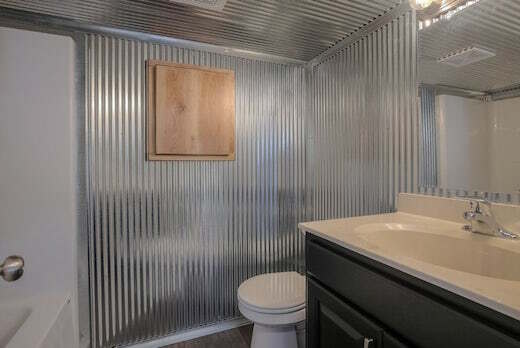 The home also features a spacious bathroom, which is fitted with a tub, shower, toilet, and sink. 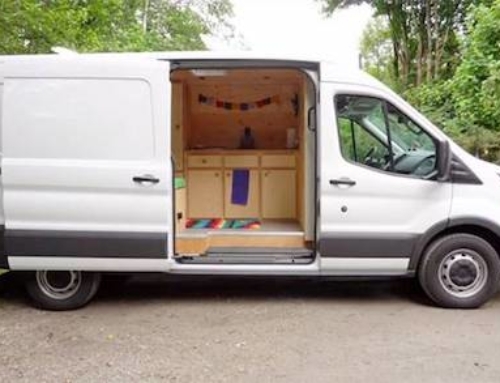 The sleeping loft has an ample amount of headroom and is accessible via a staircase, which doubles as storage space. 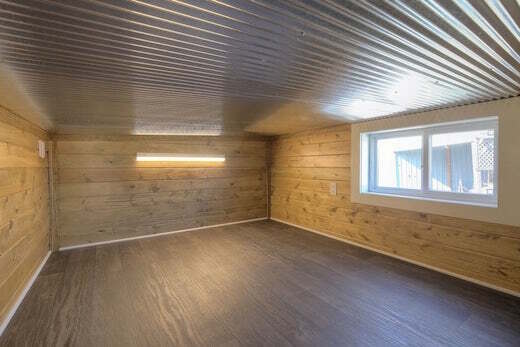 There is also another, smaller loft on the other side of the home, which is primarily intended as a storage area. The interior walls are clad in pine tongue and groove, while the exterior is clad in in smart lap siding with cedar edging. 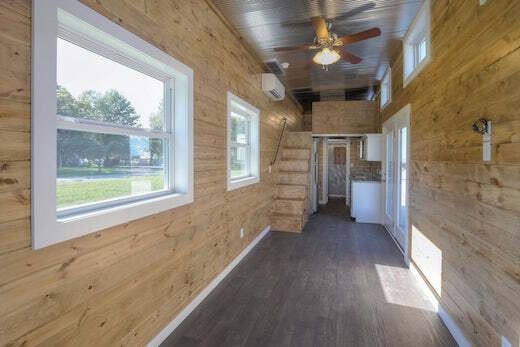 They used closed-cell foam for insulation, while a Mitsubishi mini-split system takes care of the cooling and heating needs. 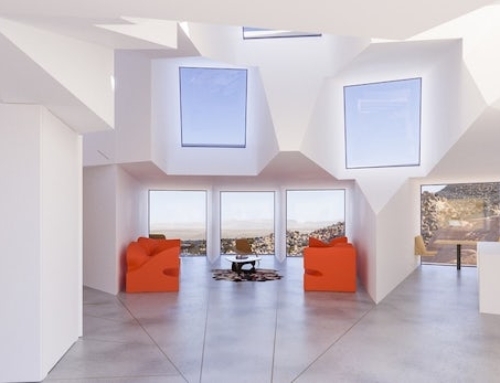 This home can be used both on and off the grid. 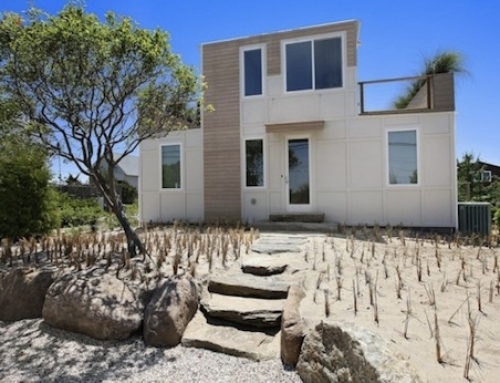 The basic model comes with all the necessary hookups for water and electricity, and is also pre-wired for TV and appliances. 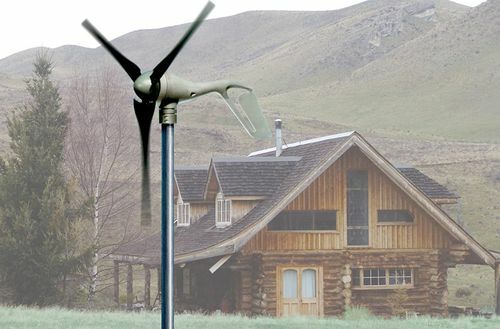 Customers can also opt for an off-the-grid version. 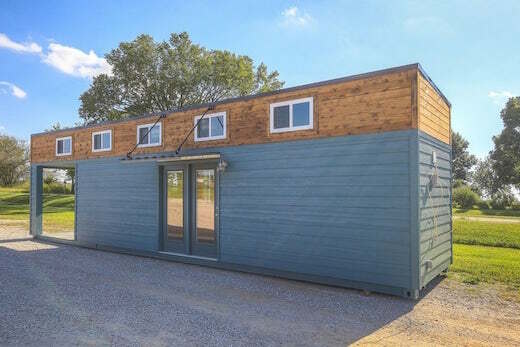 The basic version of this container tiny home costs $47,000.